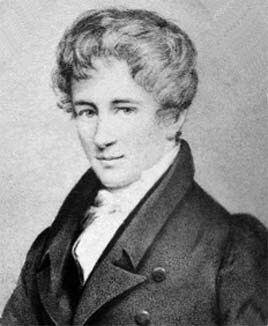 Niels Henrik Abel (5 August 1802 – 6 April 1829) was a Norwegian mathematician. He died in 1829. He did the first complete proof demonstrating the impossibility of solving the general quintic equation in radicals. The Abel Prize (Abel-prisen) is named after him. This page was last changed on 1 March 2019, at 21:00.